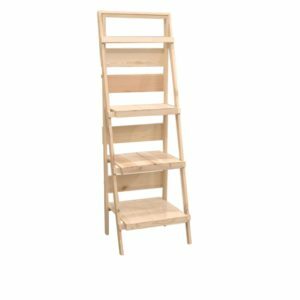 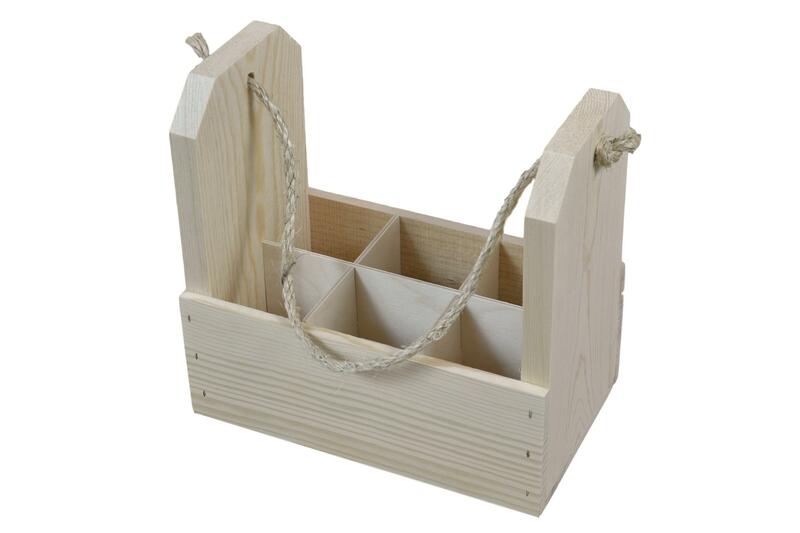 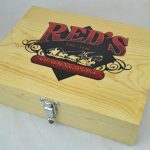 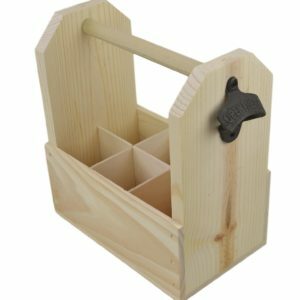 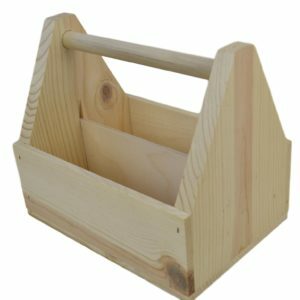 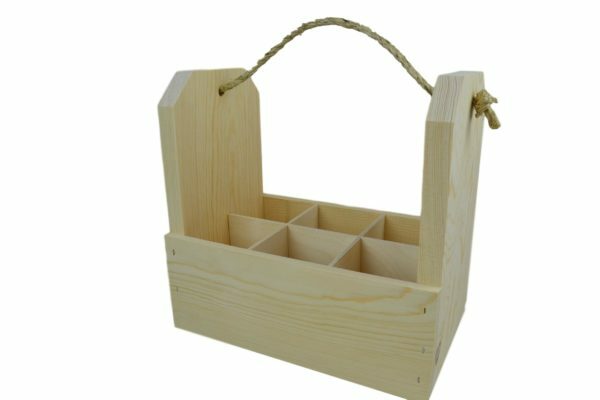 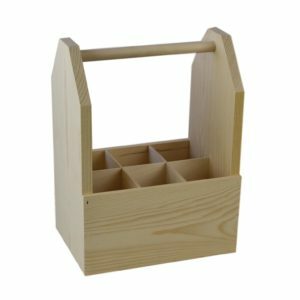 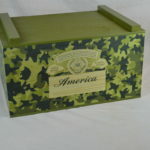 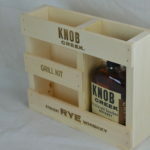 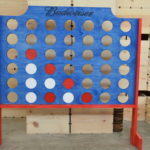 Wooden 6 Pack Gift Crate - Poole & Sons, Inc.
We make our wooden 6 pack gift crate from re-sawn western pine. 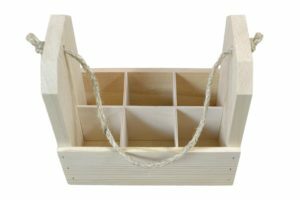 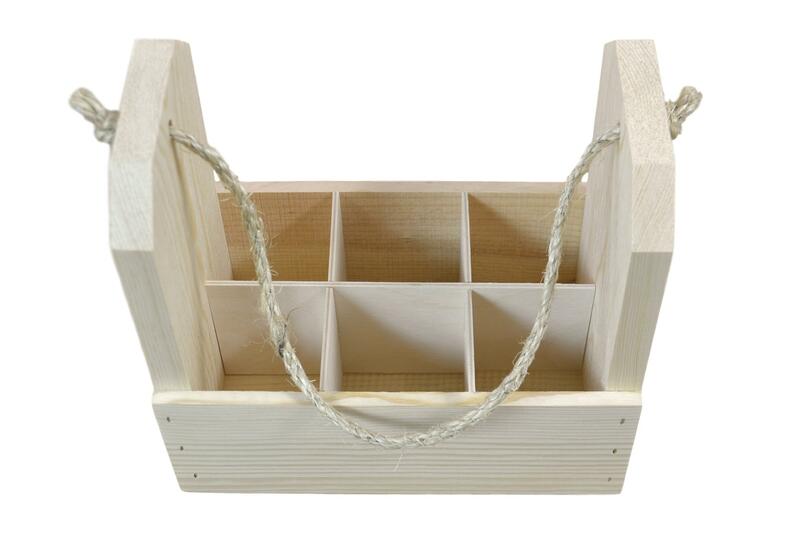 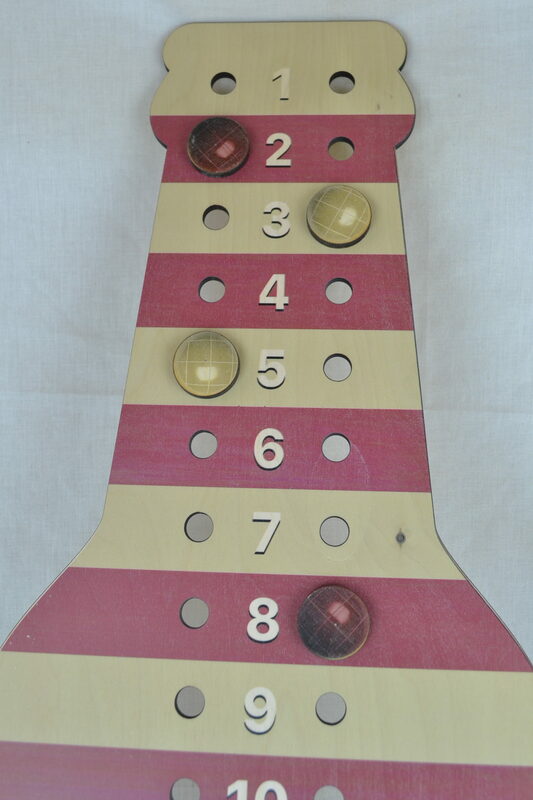 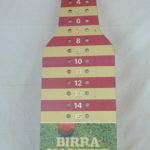 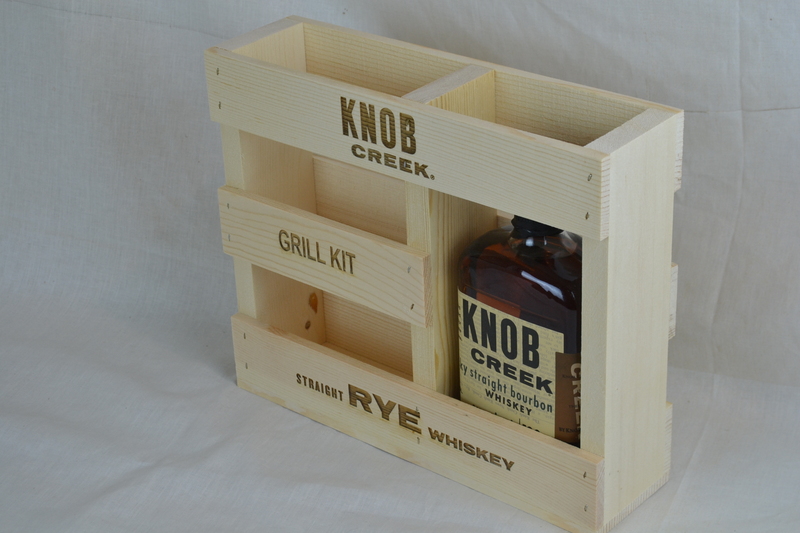 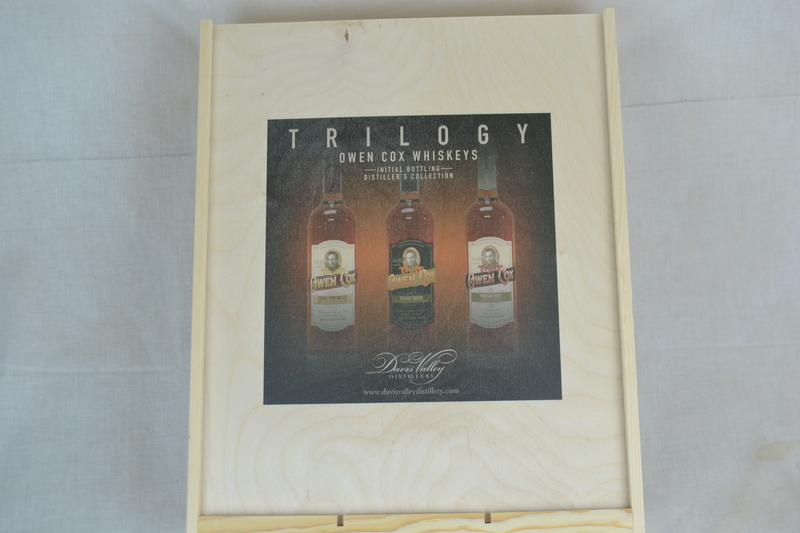 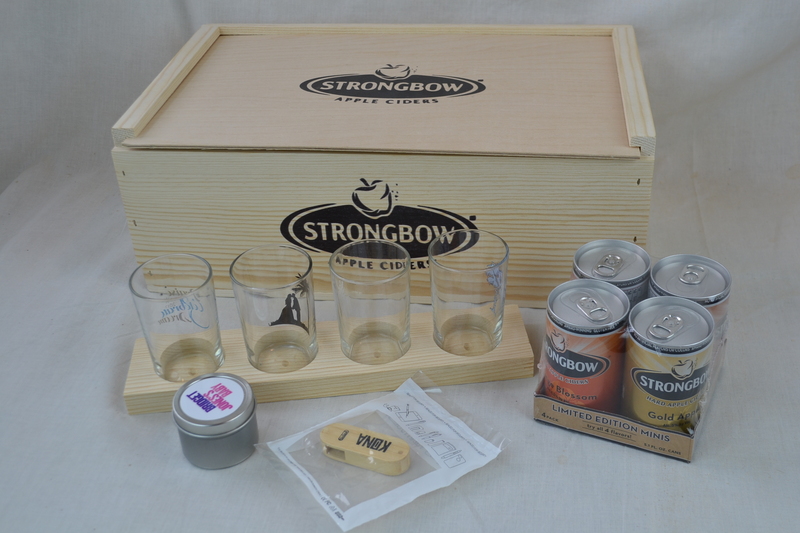 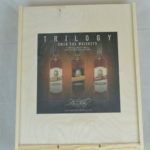 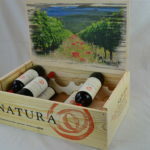 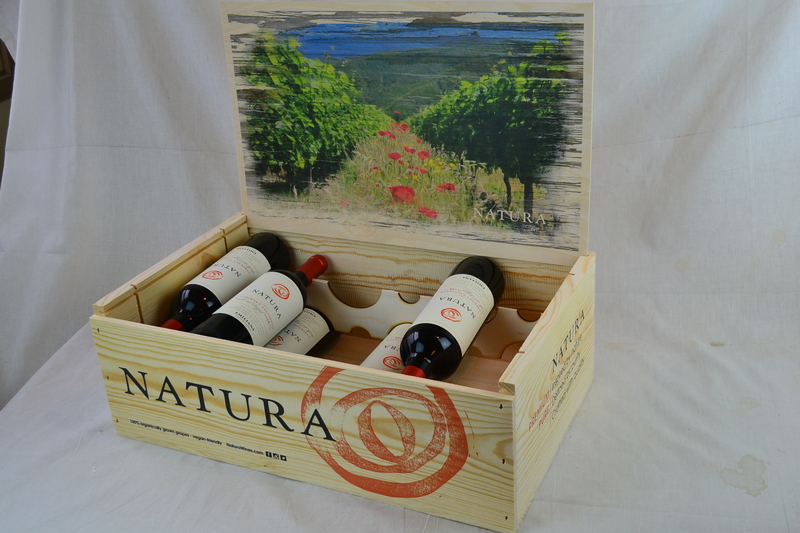 The crate comes with wooden bottle dividers and a rope handle. 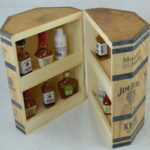 We build it to fit standard 2 1/2″ bottles. 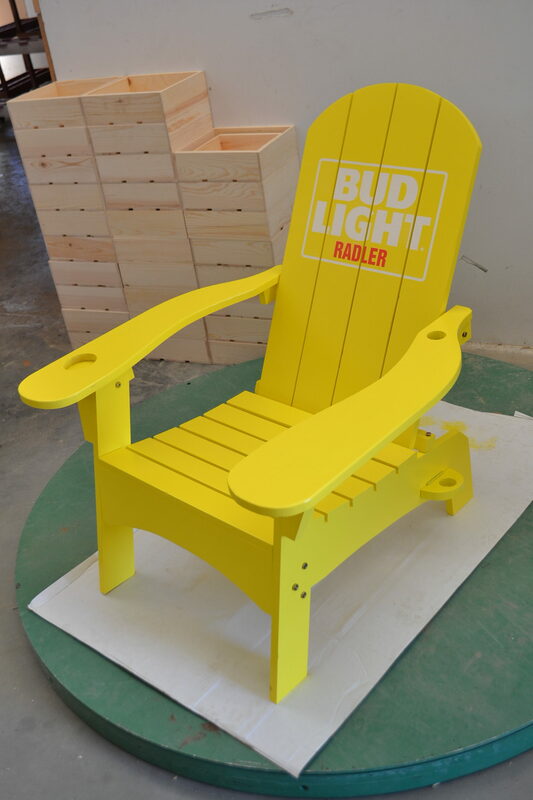 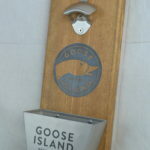 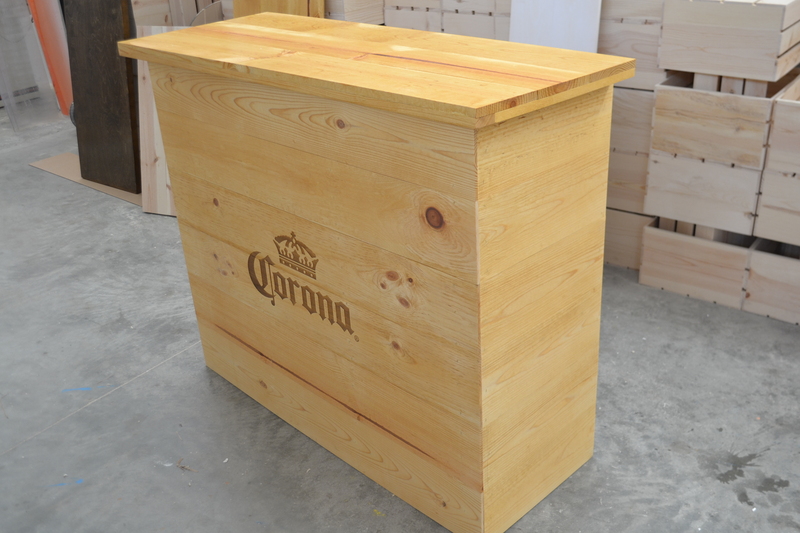 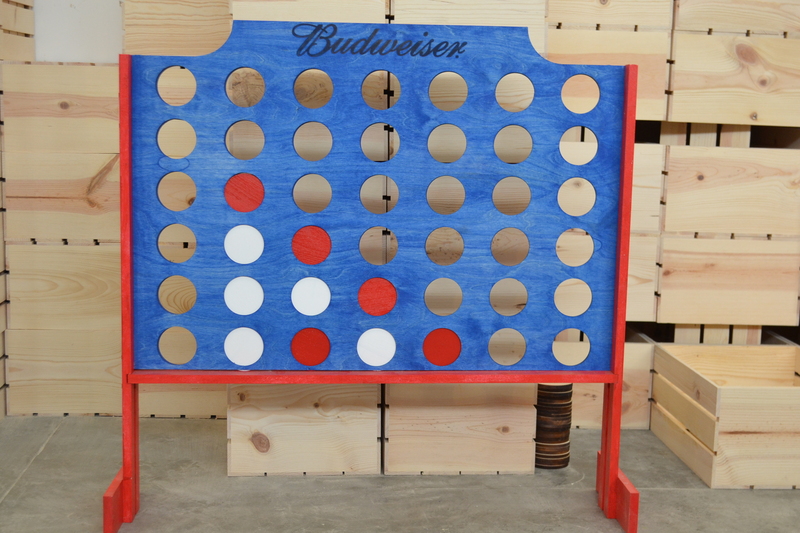 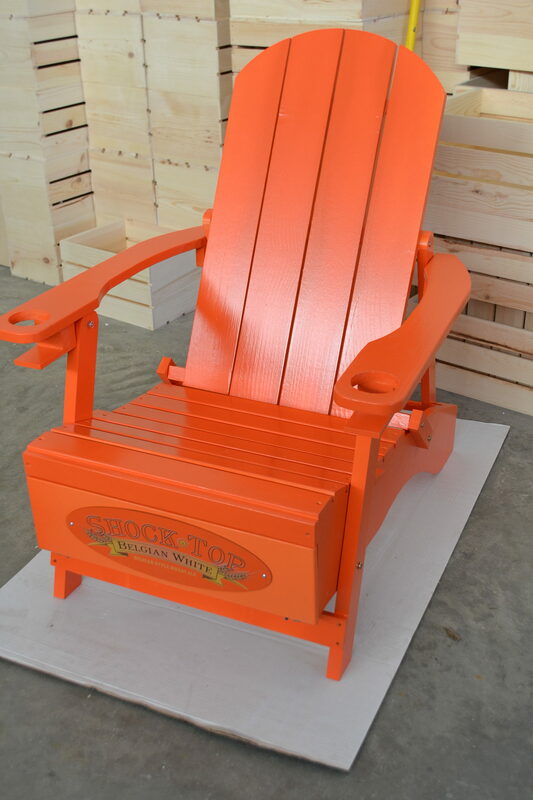 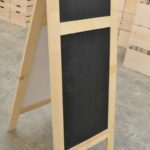 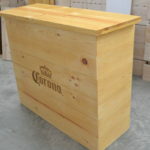 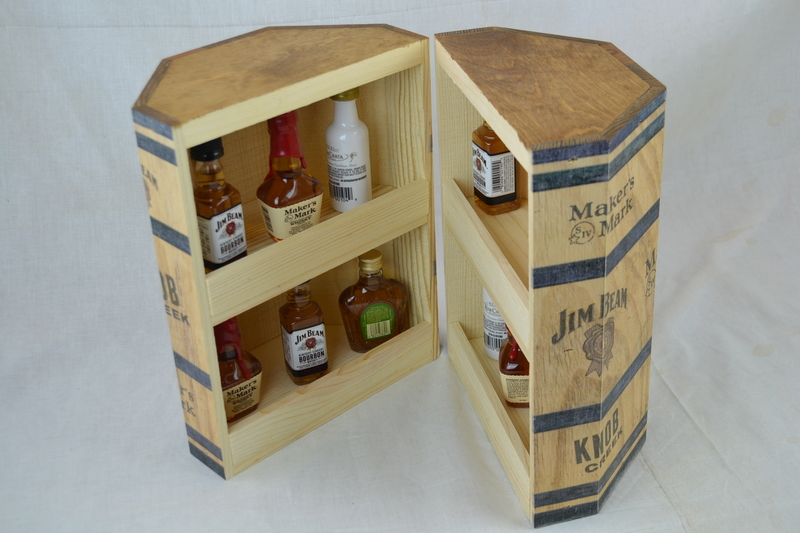 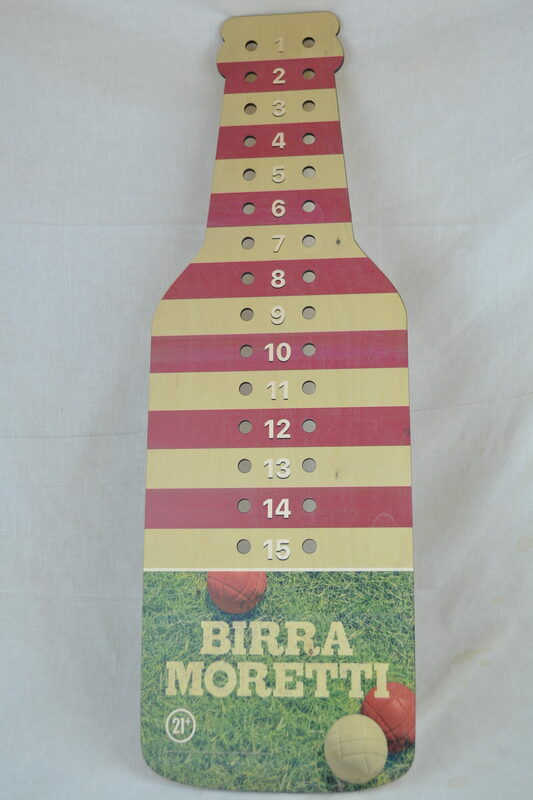 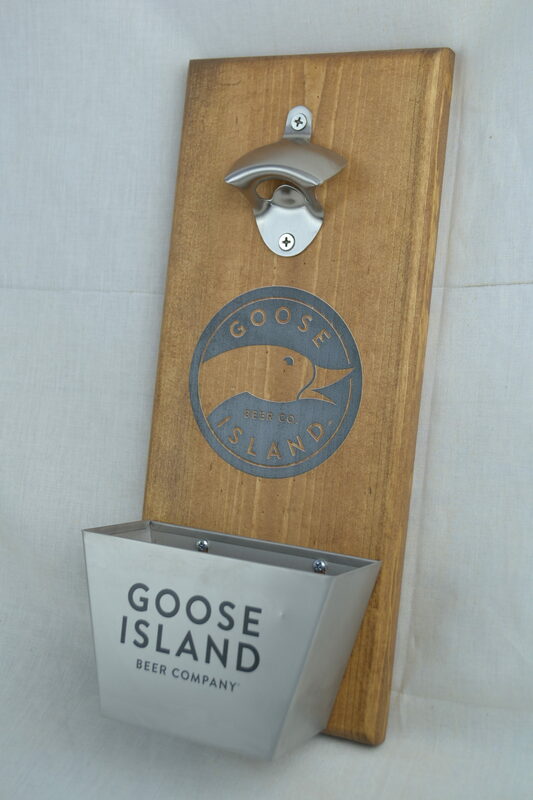 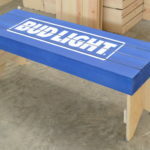 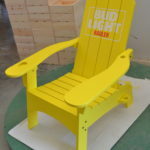 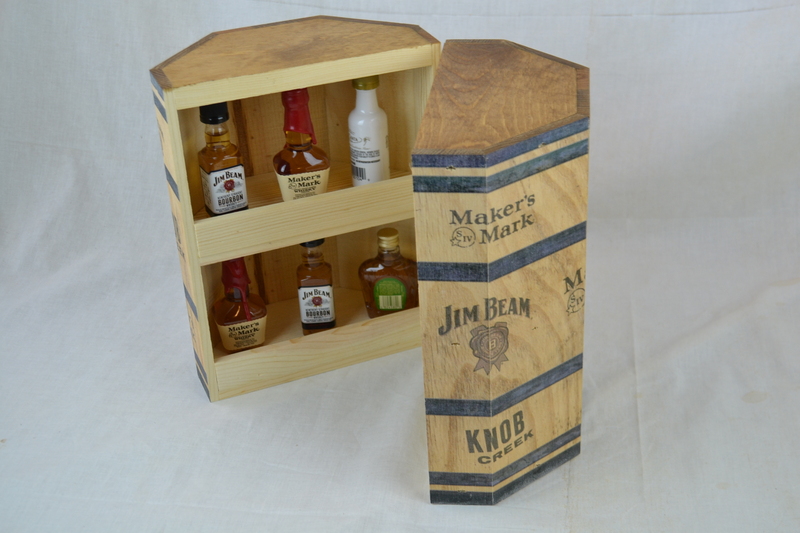 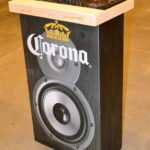 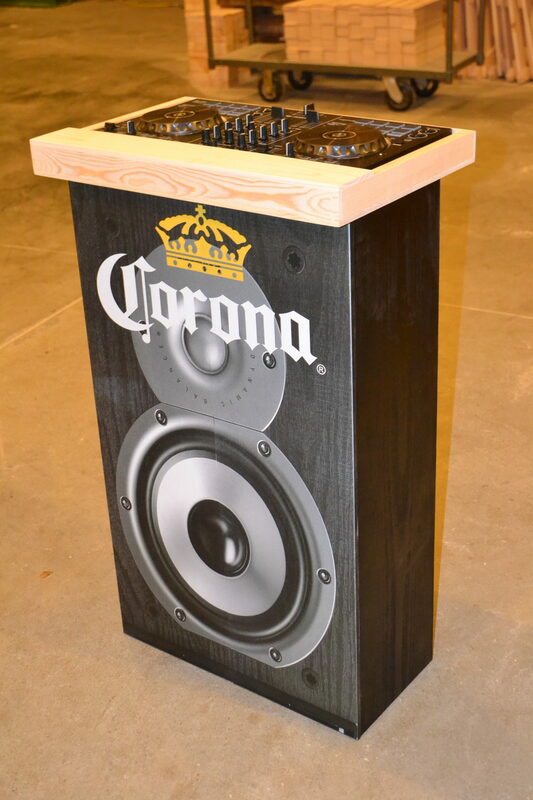 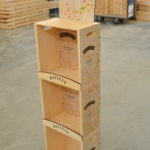 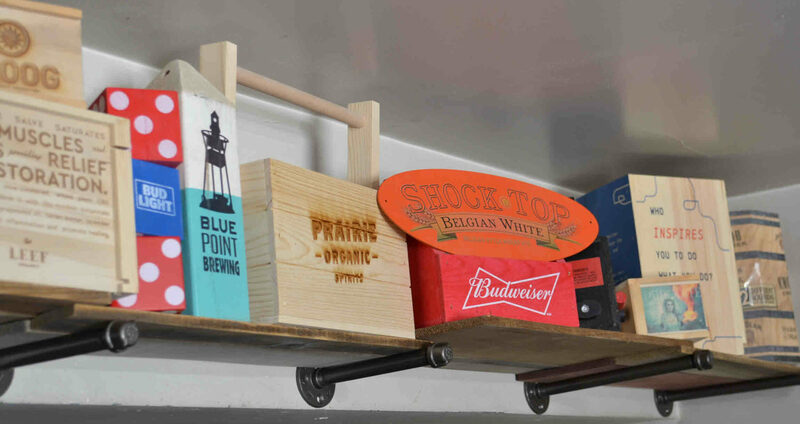 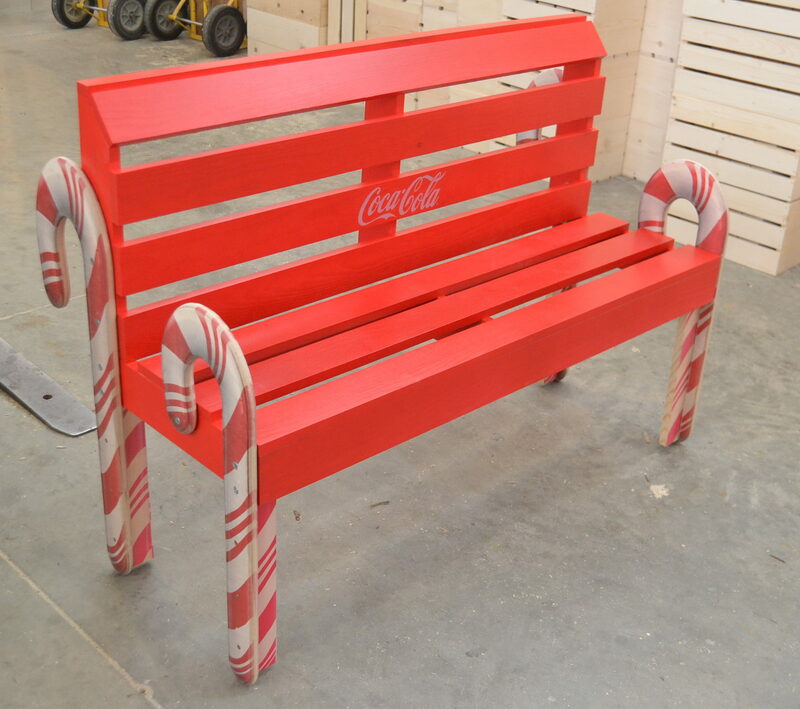 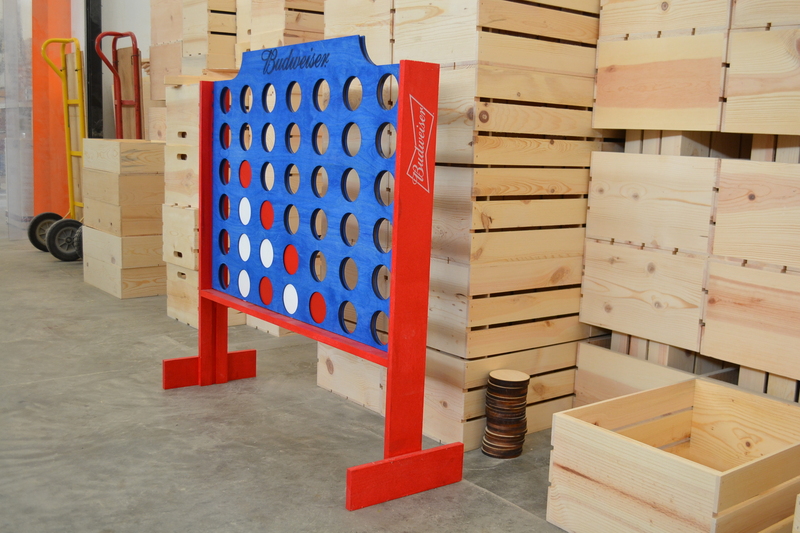 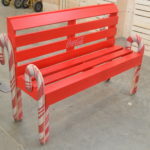 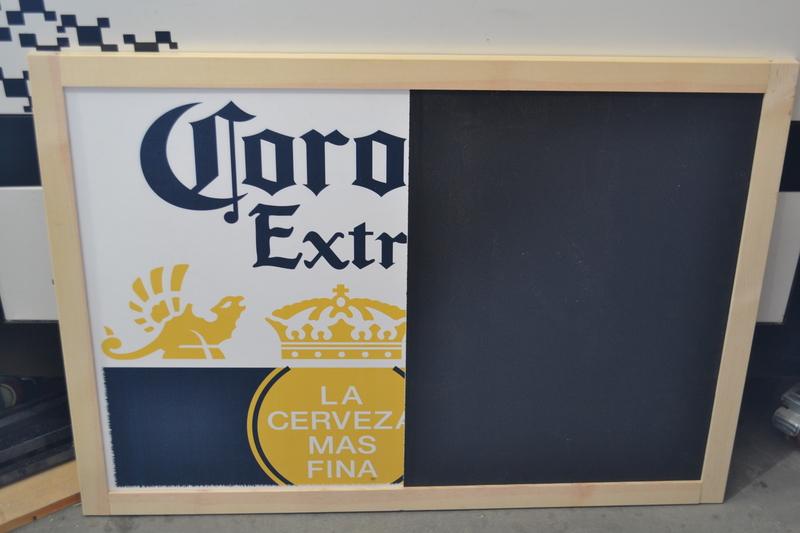 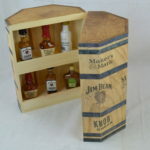 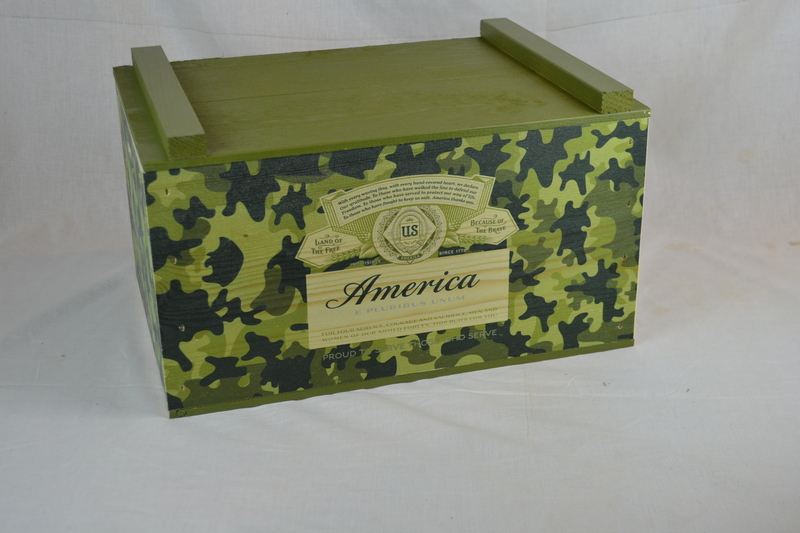 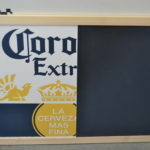 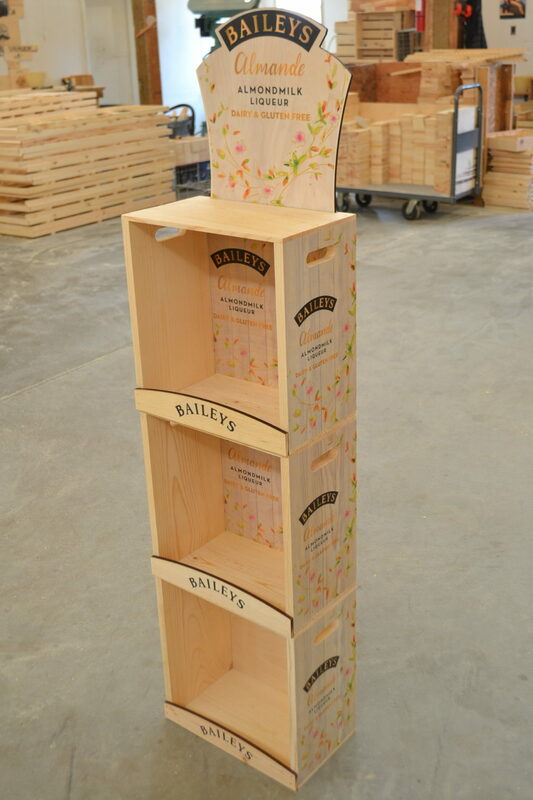 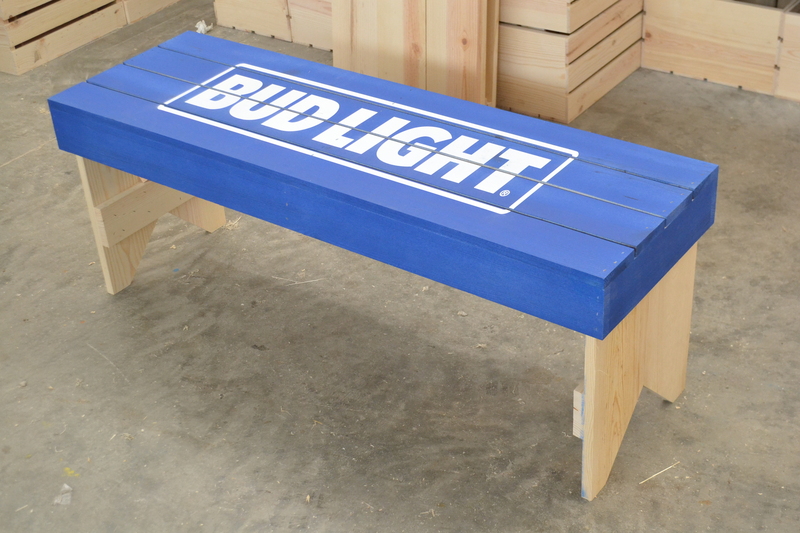 Because we build these on site, we can build them custom for your bottles. 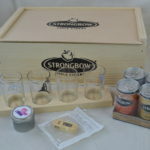 It makes a unique gift pack. 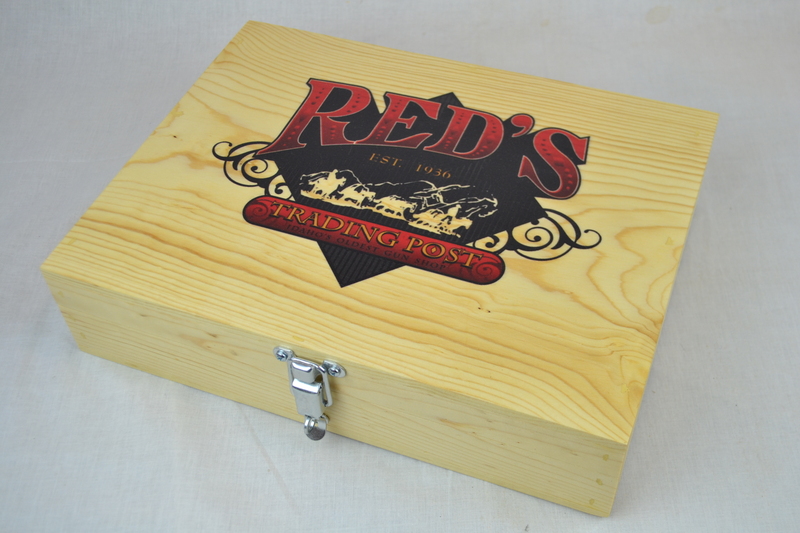 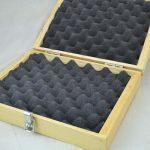 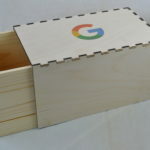 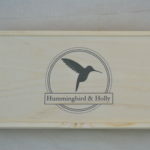 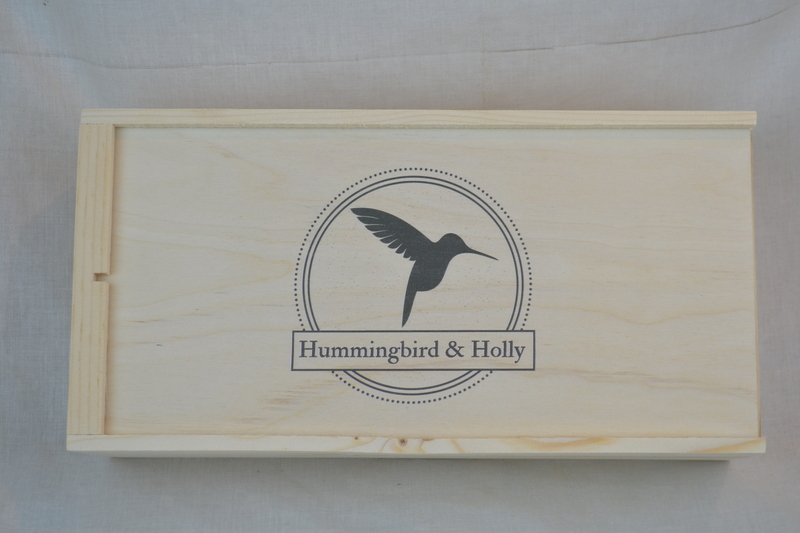 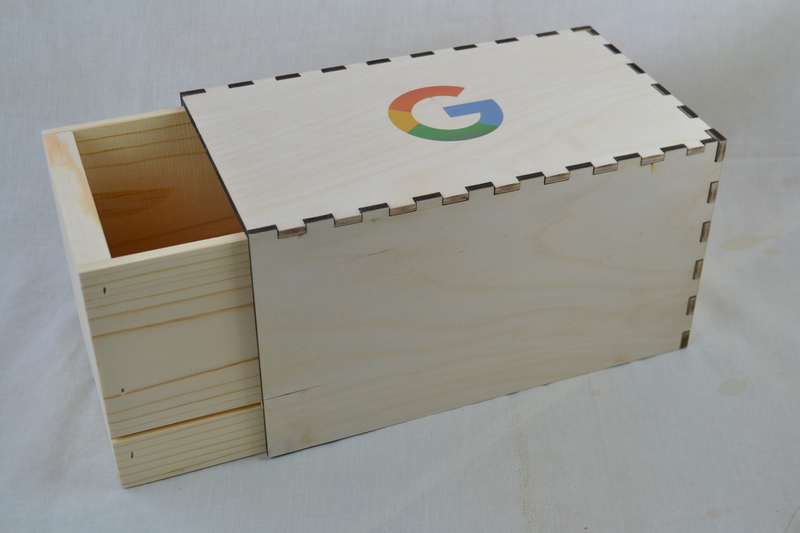 If you need a personal message or company logo on the crate, we offer digital printing and laser engraving for an additional fee. 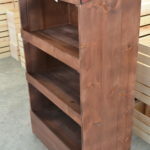 Please call us toll free at 877-365-3880 for custom quotes. 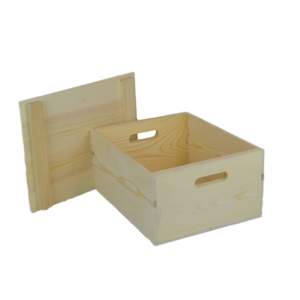 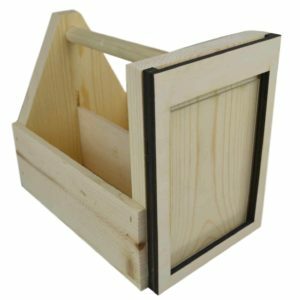 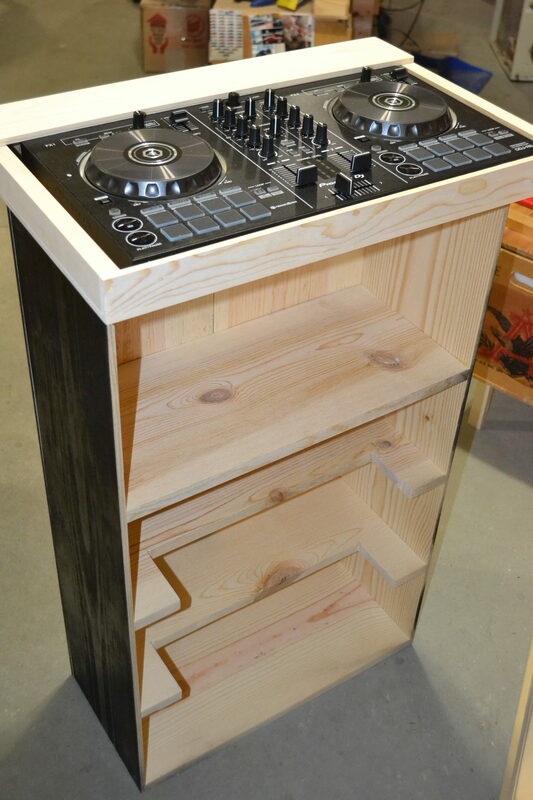 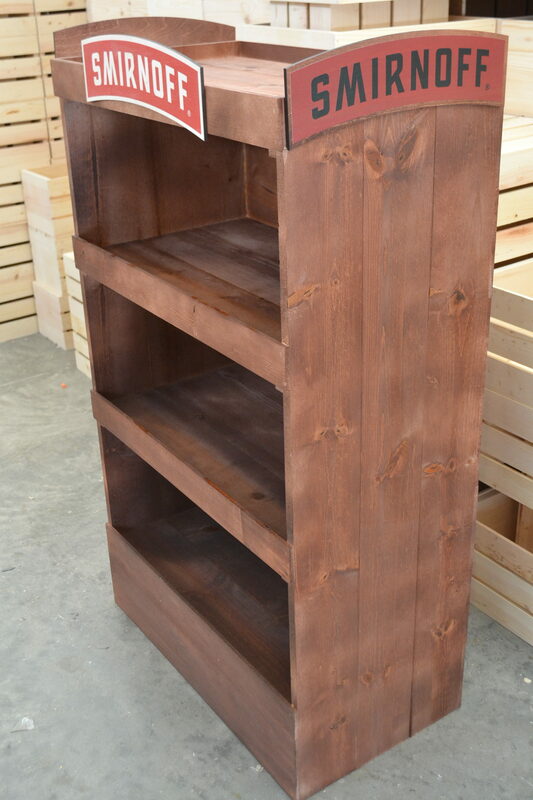 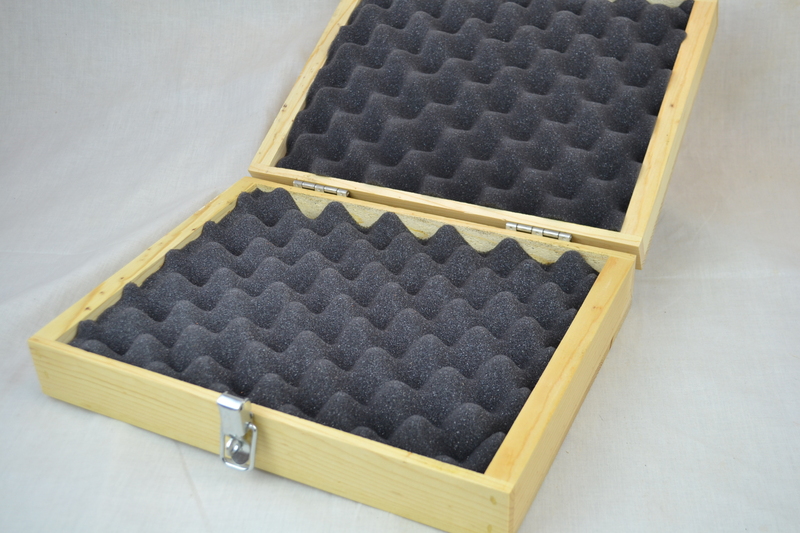 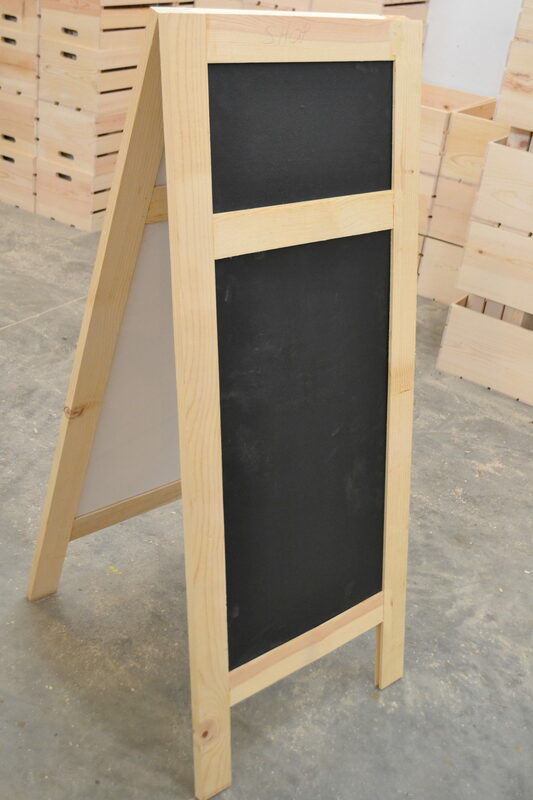 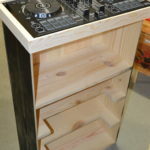 Because we manufacture these wooden boxes we can build a box for you needs call Toll Free 1-877-365-3880 or email aaron@pooleandsons.com for a quote on your project. 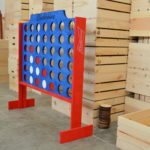 This site does not combine shipping. 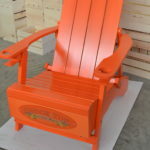 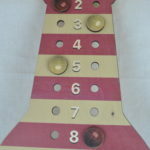 If your shipping seems out of line, please call or email us for best pricing.